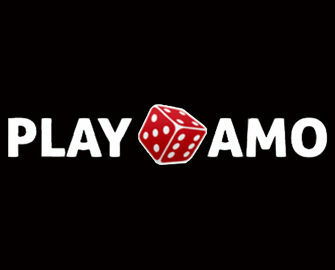 Playamo Casino – May Battle of Providers! 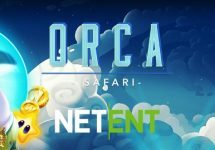 Battle it out for big cash prizes! 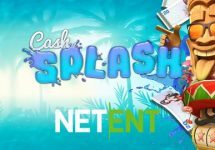 Compete for a share €10,000 in the Netent vs. Endorphina tournament! Join the “Battle of Providers” at Playamo and compete throughout May 2017 for your share of this massive prize pool, divided into two equal parts for each provider. You can compete for one or both prize pools, climb to the top of the leader board and end in the TOP 25 for cash prizes ranging from €80 – €1,000. 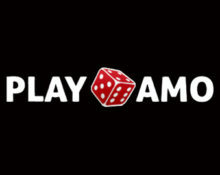 .Not yet an account at PlayAmo? Then sign-up now to enjoy their generous Welcome Package with 100% and 50% bonuses for deposits one and two. 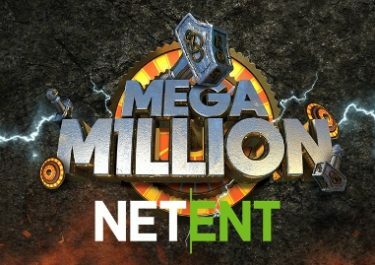 Take part in this month-long tournament at Playamo Casino and battle it out in the Netent vs. Endorphina contest against your competitors for big cash prizes. All you need to do to lay hands on any of prizes is to play Endorphina’s and Netent slots, catch wins with a bet multiplier of minimum x100 and send the screenshots of your achievements to the casino. The TOP25 in each provider category will share the prize pool on 1st June 2017. The points are added up. 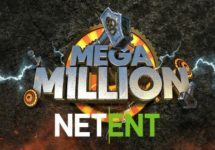 You can send as many screenshots, as long as the betting minimum and the multiplier requirements are met, e.g., a player making a $0.5 bet per spin wins $110. Therefore, his multiplier is x220, so the player earns 220 points. Players can wager in both categories to qualify for prizes from each group. Cash prizes have a 1x wagering requirement. Terms and conditions apply.